The 2013 National Survey on Drug Use and Health (NDUH) estimated that 21.6 million people over the age of 12 in the United States met the criteria for substance abuse or dependence, 4.1 million received treatment for issues related to alcohol or illicit drug use, and 1 million people received treatment at an inpatient rehabilitation facility. While it is not easy to quantify success, people who seek and commit to treatment are given ample resources to promote a healthy recovery. Substance abuse disorders are often best treated in a residential rehab facility where the patient stays on site and receives round-the-clock care and support. Detox is the process of purging toxins from the body. Many times, those suffering from a substance abuse disorder will need to complete this step before moving on with psychotherapeutic treatment. The physical components of addiction are generally addressed first. Withdrawal symptoms may be managed with pharmaceuticals or medications. Opioid withdrawal may be managed with methadone, buprenorphine, or naltrexone. Methadone and buprenorphine are opioid agonists, meaning they attach to the same receptor sites as the abused opioid, just in smaller doses and to a lesser effect. Buprenorphine was approved by the FDA in 2002 for the treatment of opioid addiction, and it can help alleviate cravings and allow the brain to heal at a safe and healthy rate. Naltrexone is an opioid antagonist and usually used more in the maintenance phase of rehab as it blocks opioid receptor sites from receiving opioid drugs, and it does not combat withdrawal symptoms. Sometimes, opioid detox includes a tapering-off, or weaning, process that slowly reduces the amount of drug over a set period of time to help make the transition as smooth as possible. Vitamin supplements may also be useful as substance abuse often depletes the body of necessary minerals and vitamins, and it may be necessary to replenish them. Antidepressants, anti-anxiety medications, or anti-psychotics may be necessary at times as well to help patients recover and stabilize moods. Medical professionals supervise medical detox 24 hours a day, seven days a week. Patients will generally see a physician daily and have access to a nurse round-the-clock. Oftentimes, each day at rehab will start with a check on medications and an evaluation of the detox protocols if necessary. Compassionate and caring staff members are on hand all day if anything needs to be adjusted after the morning check. Just as it is important to remove toxins from the body, it is equally important to make healthy lifestyle choices. When under the influence of addiction, proper nutrition is oftentimes neglected. A healthy diet plan with complete and balanced meals at regularly scheduled intervals is essential. Sticking to a regimented schedule is a great way to get back on track. Ample exercise opportunities should also be built into the day. Recreational activities, such as walking, jogging, or other exercise, can boost mental health and raise the natural endorphin levels in the brain. Holistic methods, including massage therapy or spa treatments, may also boost mood. Regulating sleep patterns with a set wakeup and lights-out time can go a long way toward reestablishing healthy patterns and enhancing mood as well. During residential rehab, patients may be divided into specific small groups. These groups may be based on gender, type of substance disorder, or a variety of different divisions or focus groups. The purpose of these group sessions is to provide patients with a safe and secure environment to share their individual experiences and feelings. These sessions may include guest speakers or lectures on various topics. They may also involve learning life skills and coping mechanisms for use in everyday life. Residents may be assigned jobs around the facility to promote a feeling of belonging and sense of investment. On certain days, groups may go on outings together and participate in group bonding exercises. Group activities may occur weekly, such as a movie or game night, further cementing social connections between other people with similar experiences. Cognitive behavioral therapy (CBT) is a psychotherapy tool that therapists use to enhance recovery. CBT is goal-oriented and problem-centered, working to retrain negative thought and behavior patterns into more positive ones. The National Alliance on Mental Illness (NAMI) reports that brain functions are likely to improve with CBT used to treat substance abuse disorders. Therapists and patients work actively together to achieve results. In CBT, patients strive to change their perceptions, identifying social and emotional triggers and learning how to avoid or manage them. The goal of CBT is to strive for a substance-free life. Addiction takes control of the brain, and a dependency on drugs or alcohol is both a physical and mental health disorder. Addicts often spend many hours thinking about their substance of choice, and behavioral therapy can help to shift these thoughts into a more positive direction. Substance abuse disorder can be a chronic and reoccurring disease, and relapse is not uncommon. Rehab programs will spend some time focusing on coping mechanisms and ways to avoid relapse. Evidence-based treatment models are employed to ensure that all components of care are integrated in order to produce successful results. A blend of science and psychology, evidence-based treatment strives not only to prevent relapse and promote recovery, but also to improve one’s overall quality of life. The American Psychological Association endorses evidence-based treatment as it integrates clinical expertise with scientific research and specialized care. Family and community support is vital to the recovery process. While in residential rehab, patients may attend 12-step program meetings at the rehab center, or they may go out and attend meetings in the community, creating future networks and support systems. The 12-step model involves a set of spiritual principles that guide and support the recovery process long-term. This type of environmental and supportive community feeling may actually increase the natural production of dopamine levels in the brain, according to a study published by National Geographic. Dopamine is a neurotransmitter, or chemical messenger in the brain, which is partially responsible for feelings of pleasure. Family therapy sessions may help to rebuild connections in families that may have been negatively affected by addiction. Families are educated on substance abuse, and visiting hours may be spent enjoying togetherness and healing bonds. 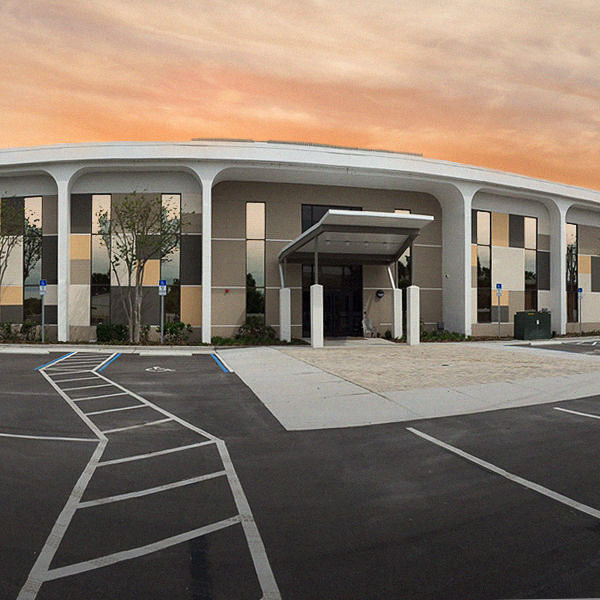 Orlando Recovery Center is a residential detox facility specializing in substance abuse treatment. Compassionate and highly trained staff members understand that each patient requires specialized treatment. Medical professionals are on site 24 hours a day, seven days a week, and strive to make recovery as smooth of a process as possible. 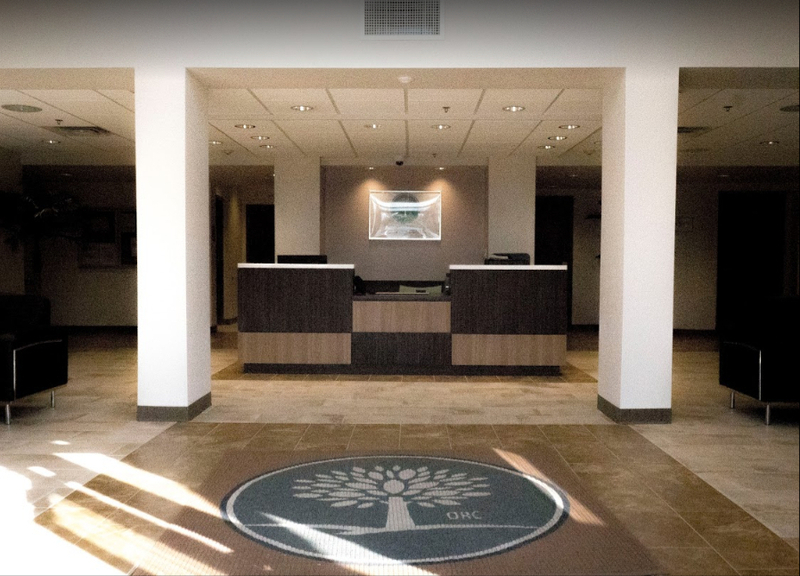 Call today to learn more about our progressive approach to recovery.